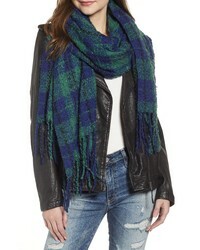 Free People Darla Print Scarf $38 Free US shipping AND returns! 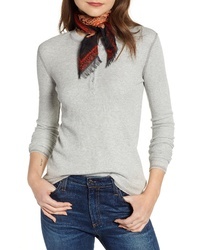 Free People Positano Paisley Square Scarf $32 Free US shipping AND returns! 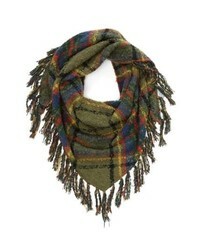 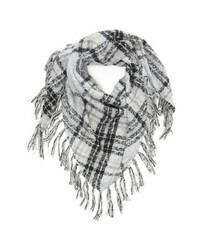 Free People Emerson Plaid Scarf $58 Free US shipping AND returns! 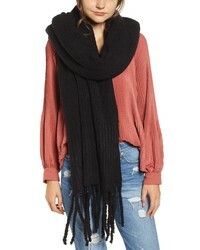 Free People Jaden Rib Knit Blanket Scarf $48 Free US shipping AND returns! 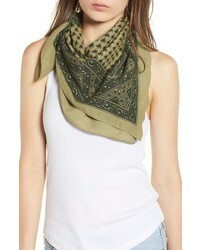 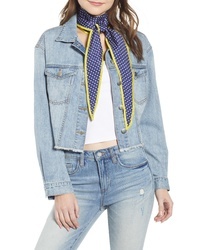 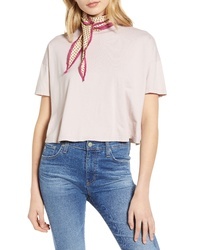 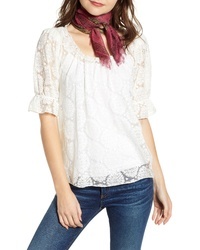 Free People Songbird Bandana $28 Free US shipping AND returns! 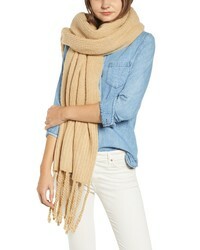 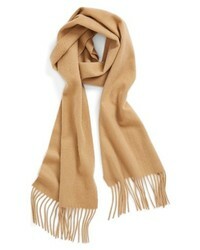 Free People Freemont Fringe Bandana Scarf $48 Free US shipping AND returns!